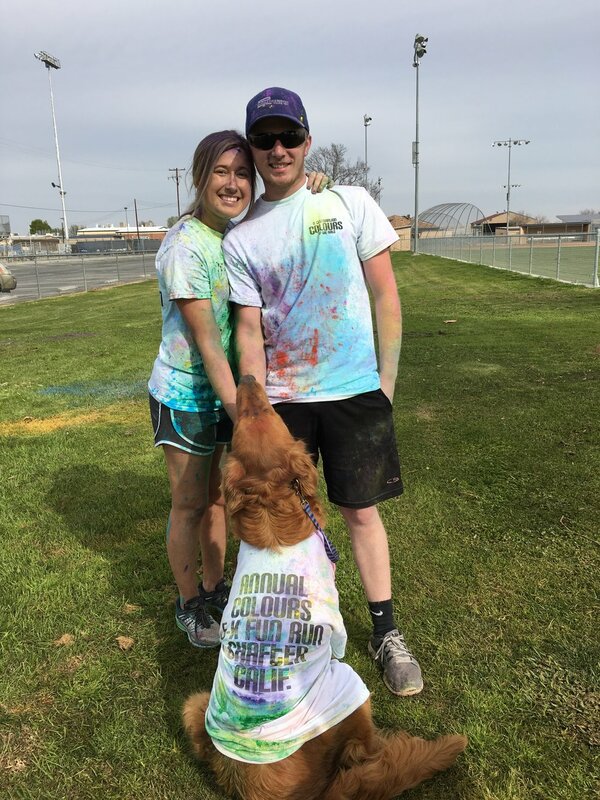 This fun run is a 5K run/walk with a colorful twist! Folks of all ages enjoy this event and we expect an even larger turnout this year! Register by the end of January to take advantage of early bird pricing! Savings continue after January's early bird discount price when you register in groups of 4 or more! Free Shirt & Safety Glasses Included With Each Ticket Purchased! Available for Pick Up Before the Race! Be sure to read our Liability Agreement, Waiver, and Release Form!